The influence of the theology and philosophy of Augustine of Hippo on subsequent Western thought and culture is undisputed. 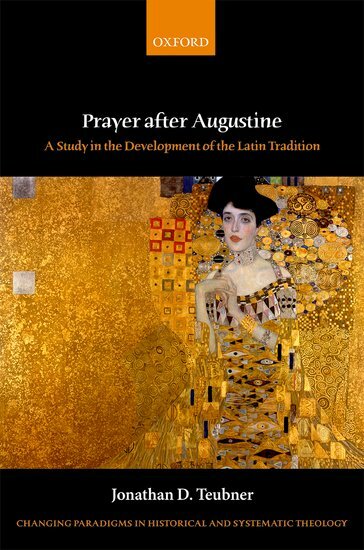 Prayer after Augustine: A Study in the Development of the Latin Tradition argues that the notion of the 'Augustinian tradition' needs to be re-thought; and that already in the generation after Augustine in the West such a re-thinking is already and richly manifest in more than one influential form. In this work, Jonathan D. Teubner encourages philosophical, moral, and historical theologians to think about what it might mean that the Augustinian tradition formed in a distinctively Augustinian fashion, and considers how this affects how they use, discuss, and evaluate Augustine in their work. This is exemplified by Augustine's reflections on prayer and how they were taken up, modified, and handed on by Boethius and Benedict, two critically influential figures for the development of Latin medieval philosophical and theological cultures. 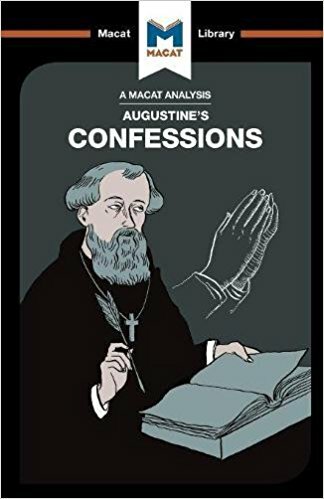 Teubner analyses and exemplifies the particular theme of prayer and the other topics it constellates in Augustine and to show how it already forms a distinctively 'Augustinian' concept of tradition that was to prove to have fascinatingly diverse manifestations. Part I traces the development of Augustine's understanding of prayer. Patience and hope as articulated in prayer sit at the centre of Augustine's understanding of Christian existence. In Part II, Teubner turns to suggest how this is picked up by Boethius and Benedict.